The Defendant-mortgagor died in 2009; a mortgage foreclosure was commenced in 2016. No representative was substituted for the decedent in the foreclosure. 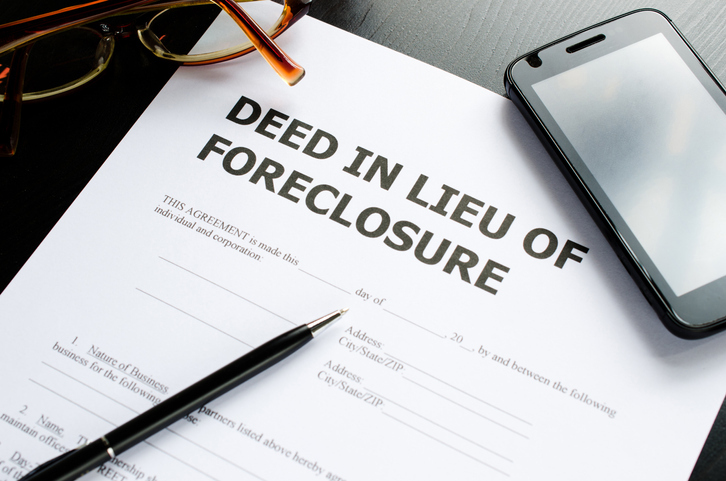 The foreclosing Plaintiff’s motion to vacate the foreclosure sale, the Order of Reference and the notice of pendency was granted by the Supreme Court, Queens County, which also vacated all prior Orders issued in the foreclosure. However, the Court denied the Plaintiff’s motion for leave to file a Supplemental Summons and Amended Complaint. According to the Court, “before [the Court] can obtain jurisdiction in this case, an application must first be made [by the Plaintiff] in Surrogate’s Court to have an heir appointed administrator for the estate of the deceased mortgagor…Alternatively, an application can be made in Surrogate Court to have the Public Administrator or someone else appointed as the representative of…[the] estate”. The Plaintiff asserted that neither the deceased nor her estate was a necessary party because the Plaintiff had waived its right to seek a deficiency judgment. However, “the plaintiff has failed to establish that the deceased mortgagor made an absolute conveyance of all her interest in the mortgaged premises, including her equity of redemption, to another person or entity”. The Court did not dismiss the complaint for lack of jurisdiction because substitution for the decedent was possible. All proceedings were stayed. Wells Fargo Bank, NA v. Ramdin, 2018 NY Slip Op 28412, decided December 21, 2018, is posted at http://www.nycourts.gov/reporter/3dseries/2018/2018_28412.htm.